This is the first phase of the branding exercise in which all existing channels have been consolidated under the umbrella of Ten Sports Network. 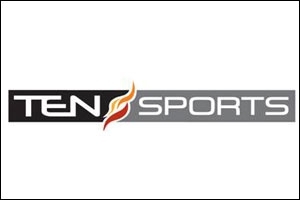 Zee Entertainment Enterprises' sports network, Ten Sports, has unveiled a new network logo. This is the first phase of the branding exercise in which all existing channels have been consolidated under the Ten Sports Network umbrella. According to the company, the new network logo flaunts the elements of speed and dynamism, which is reflected in the sporty font style, while retaining the flame as a leitmotif that had stayed with the channel from the very beginning. The logo launch aims to reflect a fresh identity and builds an instant youth connect with the brand. According to a statement released by the company, "The behaviour of sports watching audiences, who are trendy and youthful in nature, has evolved over the years, and it becomes crucial for us to be in sync with the audience. Hence, the new network logo binds the new coming-of-age, sports watching audience with the new network branding activity." Fresh idents have been developed to communicate the launch to sports fans with the storyline of genesis to victory, which is true to any sports event. The entire ident, with its versions, shows players in readiness, inter spread with playing instruments like football/cricket ball/bat forming and the player then hitting it out. The end shows moments of adulation as very popular winning poses are recreated. The fire of the flame is an overlaid element and knits the whole ident with passion and energy. 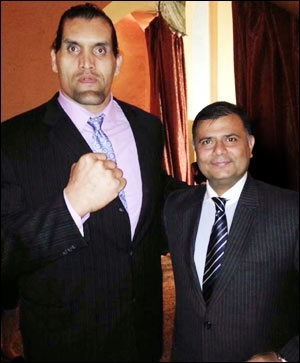 Rajesh Sethi, global CEO, Ten Sports Network, says, "It is a step forward in consolidating all the channels under one uniform network and project the organisation value to strive further, break new grounds, surpass our limits and achieve the unattained. The belief is articulated in our new network logo design which is synonymous to all kinds of sports, and its belief of genesis to victory, and the idents and new design was developed completely by the internal team." Ten Sports Network is committed to bringing the best content to its viewers over the last 13 years. After launching Ten Sports channel in 2002, the network portfolio has grown to eight TV channels, broadcast to 150 million households in over 20 countries.